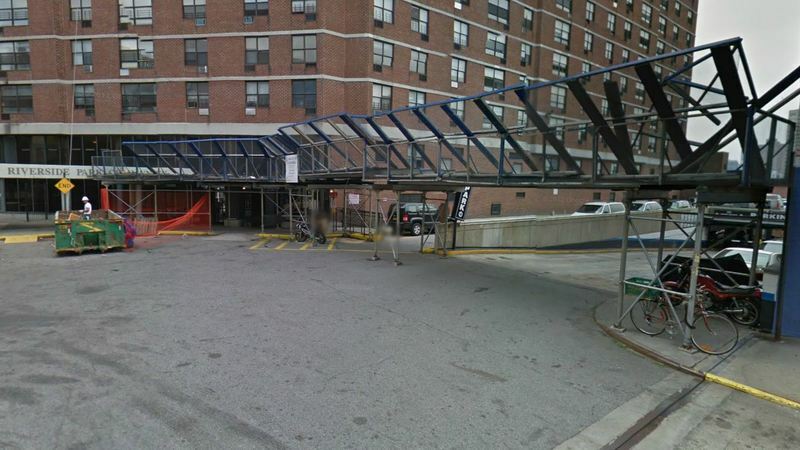 Convenient and secure underground garage in Harlem. Just one block from Henry Hudson Parkway and also located near to a variety of restaurants and shops. If you have any questions, please stop by the parking office at the entrance to the garage.